A really wonderful albeit expensive alternative is maple sugar. It’s texture is a bit like brown sugar and it has a definite maple flavor that really comes through in simple treats like short bread or sugar cookies. It takes 40 gallons of maple sap to make a gallon of syrup and one gallon of syrup plus considerable extra boiling time to make 8 pounds of sugar . . . you can see why it is expensive! But totally worth it! I love maple sugar! Hard to find here, but I’m going to check it out. Sounds like it would be great in my maple muffins! Thanks, Sarah! 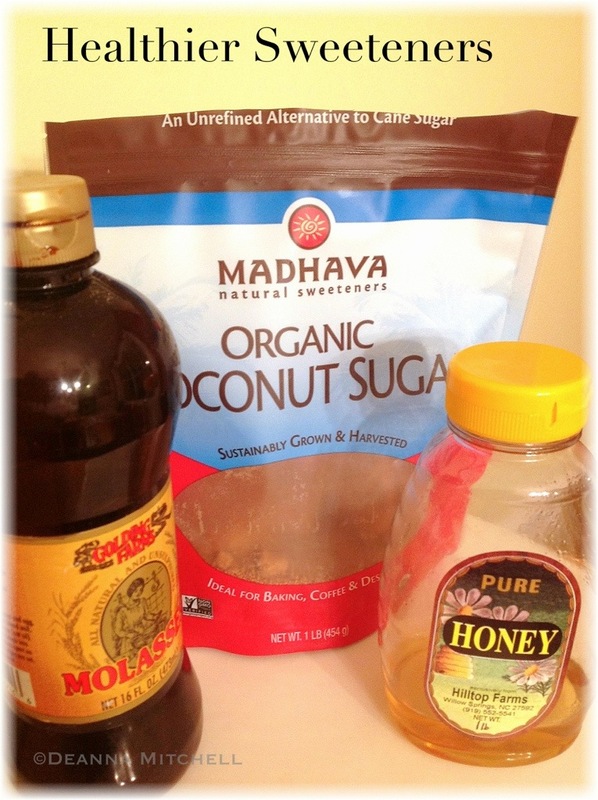 Let me know if you try the coconut sugar. I could bury my nose in the bag, it smells so good! Thanks for reading along with us!